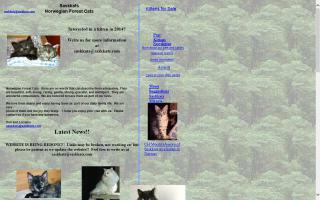 Tonkinese Cat Breeders Directory - O Kitty! Tonkinese cats & kittens. CFA regional and national winning lines. 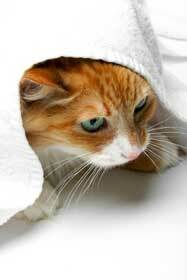 All natural Tonkinese cats and Tonkinese kittens for sale and natural pet care products. 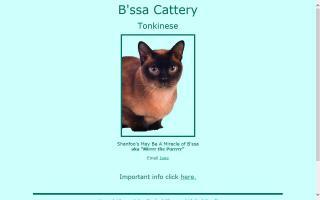 See Champion Tonkinese cat pictures and find out about the Tonkinese cat breed. Breeder of registered British Shorthairs and Tonkinese. 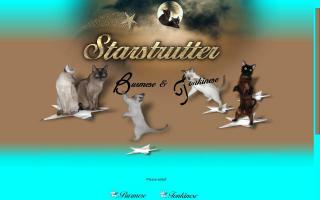 Burmese & Tonkinese breeder since 1993. Joanne & Dennis Wheeler from the Olympia area, WA State, USA. Kittens from Swan Falls Cattery, Idaho. Visit my web page for pictures. 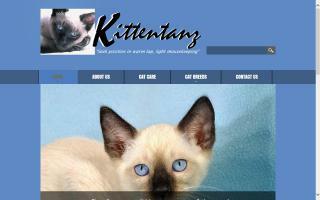 Tonkinese cattery and Tonkinese breeder in Michigan. Tonkinese kittens for sale from CFA registered Tonkinese parents. 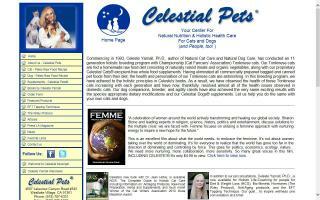 Specializing in Tonkinese & Burmese. We are dedicated to the preservation of the Traditional Siamese and Balinese cat and to the continued conscientious development of the Tonkinese breed. All our cats and kittens are TCA registered and FIV/FeLV free. Kittens come with a 2 yr genetic health guarantee.